Review Our Products and Receive Free Gifts! 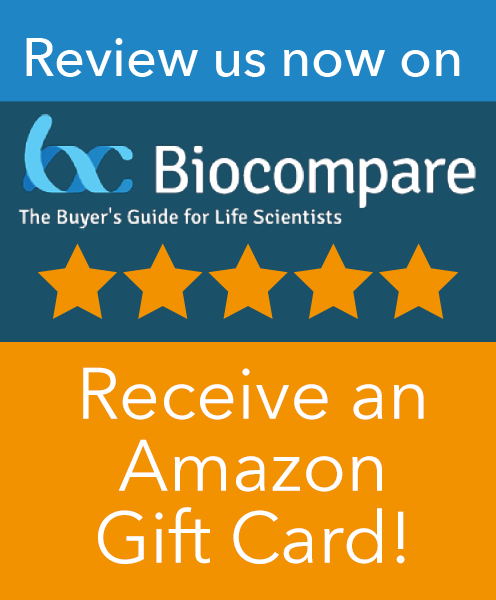 Nexcelom’s products are now available to be reviewed at SelectScience and Biocompare! Our goal is to solicit honest and accurate reviews to help the scientific community find the best tools for their research. 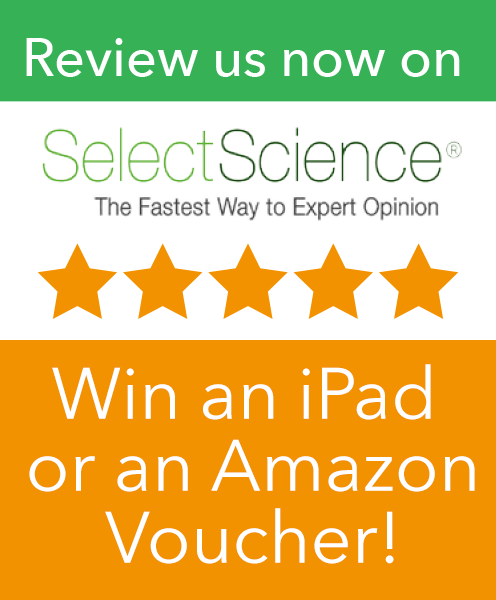 All reviews are taken directly through SelectScience and Biocompare.